Brownie’s (my dog). Ok, maybe not the dog. But you get where I’m coming from. If the hair isn’t on the top of your head or on your face in the shape of a mustache or a beard (if you’re a man), then I hate it! Based on what you now know about my disdain for body hair, it should come as no surprise that I am a huge fan of Brazilian bikini waxes. 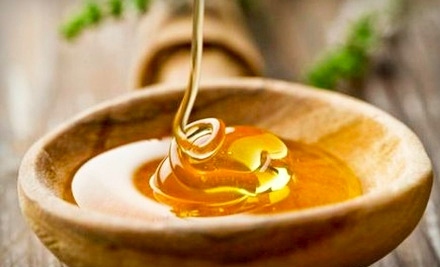 The wax used for sugaring can easily be mistaken for honey. I got my first Brazilian bikini wax a few years ago, at this D.C. spa, while I was attending college in that city. And I haven’t looked back since. For my first waxing experience, I made sure to select a spa that used sugar gel because I have very sensitive skin and I read that sugaring minimizes post-wax pain and irritation. I was kind of terrified when I got there, but my esthetician made me feel extremely comfortable and the sugar gel was a lot less painful than regular wax/wax strips. This isn’t the best memory. The only reason I agreed to use the regular wax over sugar (the only alternative I knew about at the time) was because my esthetician (in NY), INSISTED that the regular wax would be better because my hair was low and sugaring would make the experience more painful. Talk about a crock of shhh. When I walked into Confidence Beauty Salon & Spa for my appointment, I wondered whether or not this Chocolate Brazilian wax was going to be as fun and yummy as it sounded. SPOILER ALERT: IT ABSOLUTELY WAS!!!!!!! My experience with the Chocolate wax was by far the best waxing experience I’ve had to date. Not to mention, the post-wax results were pretty darn good too! Galina, my esthetician for this visit, made me comfortable right away. It is so important to find an esthetician that makes you feel comfortable. If you don’t, you’ll be really tense throughout the process which means you’ll probably experience more discomfort and pain than usual. Usually, I’m as silent as a mouse during the waxing process, only uttering an “mmhmm” or an “okay,” when the esthetician reminds me to breathe. But for whatever reason Galina and I were just chatting it up, talking about the different waxing techniques and why the chocolate wax was just so damn good. Doesn’t stick to the skin like other waxes. It doesn’t leave you feeling sticky. Or, icky. Has a clean pull. Meaning all of the hair from each section is usually lifted on the first try, which makes for a much shorter waxing time. Completely eliminates the post-wax itch that usually comes from shaving. The chocolate wax pulls the hair completely from the root so there is no stubble. 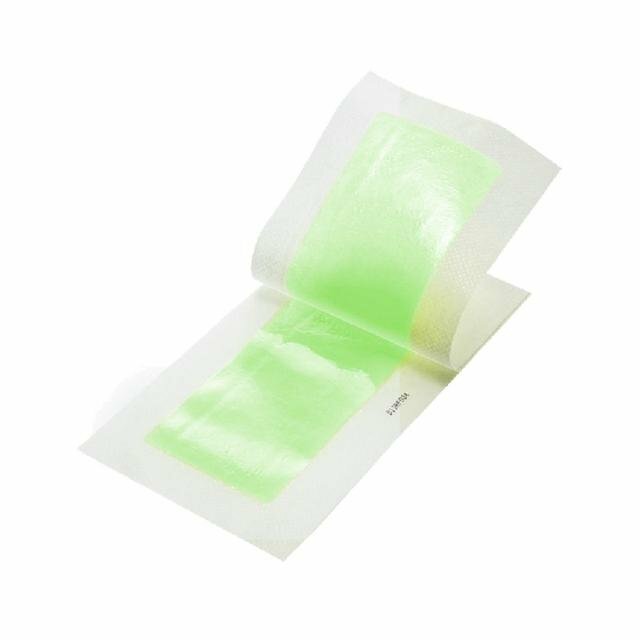 Leaves the skin feeling baby bottom smooth. Is GREAT for people with sensitive skin. 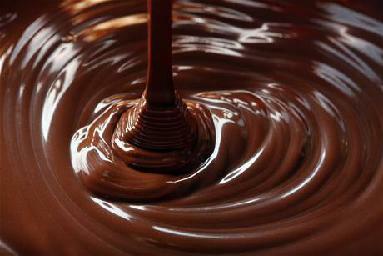 And that’s just a short list of the benefits you get if you use Chocolate bikini wax. What are your thoughts on Brazilian waxes? Have you ever tried the chocolate wax? Okay, so all of the inconvenience and discomfort you may have skipped by getting the chocolate Brazilian definitely appears in the “grow back” phase in the form of stubble itch. The perfect remedy is The Cool Fix gel lotion from ShaveWorks at Sephora.